As you may recall, my mother was an English teacher. She stockpiled red ink pens for proofreading our papers. The Elements of Style was always within arm’s reach. And she would beat us like rented mules when we used improper grammar. Aside from the beatings, I appreciate what Mom offered us with respect to writing and grammar. Perhaps this is why I’m so saddened by many of the cover letters I see today. Salutations that read “Dear Ms. Claire Kittle” – What? When did folks start using the person’s whole name in the salutation? Madness, I say! 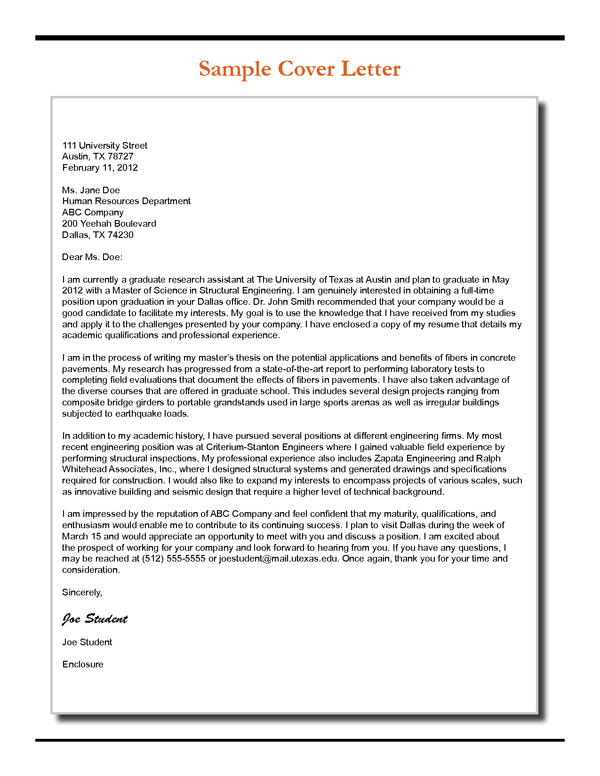 A business letter salutation should include the personal title (Mr./Ms./Mrs./Dr.) and last name followed by a colon (Dear Ms. Kittle:). If you have a personal relationship with the recipient, it is acceptable to use instead the first name (Dear Claire:). Simple spelling errors – My sweet mother edited using only her brain and a red ink pen. Luckily for smaller brained people like me, today we have the wonder of Spell Check. Since many organizations will summarily dismiss a candidate for spelling errors and since all word processing programs worth a hoot have spelling check capability, let’s use it! Misspelling individual and organization names– My last name is Kittle – with a K. It’s plastered all over the Talent Market website, job postings, and my email signature, but that doesn’t stop people from spelling it with an L or – my personal favorite – a T. Sigh. The same goes with my clients. Are you sure you’re interested in a role with the “Institute for Human Studies”? If a candidate isn’t careful enough to double-check names in a cover letter, how will he or she perform on the job? If anyone is wondering how Mom entertains herself now that the kids have long-since flown the coop – never fear. She has my father, the engineer. The guy can build can build a house and deconstruct an engine, but he uses “less” and “fewer” interchangeably. Class is still in session!